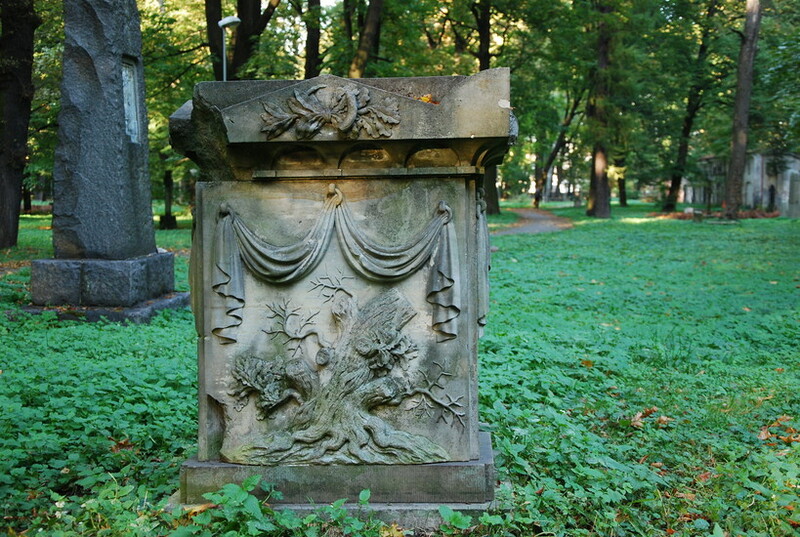 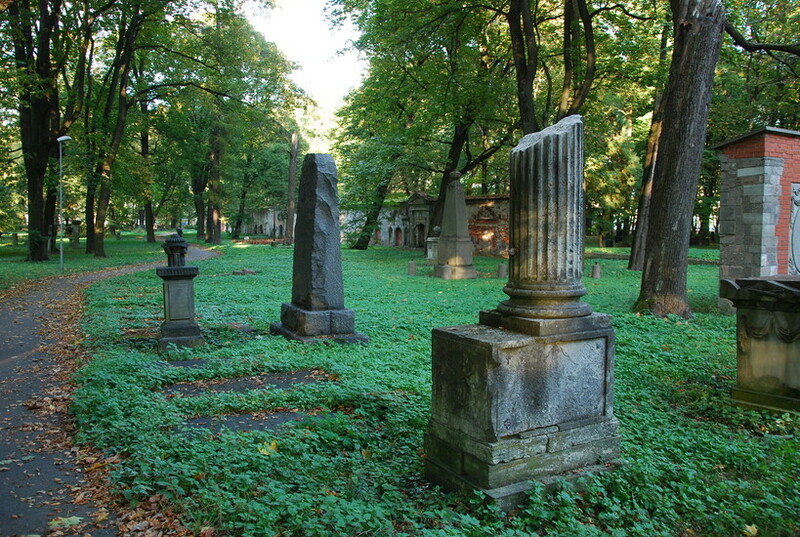 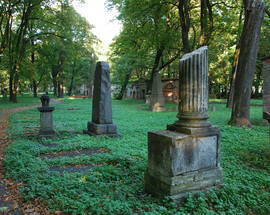 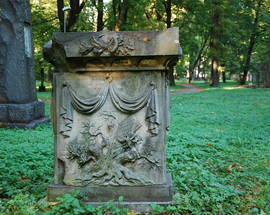 The Great Cemetery must have truly lived up to its name when it was a popular resting place for Riga's elite in the 18th and 19th centuries. 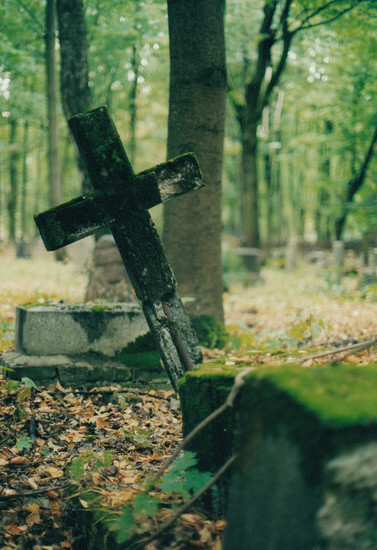 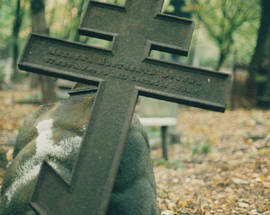 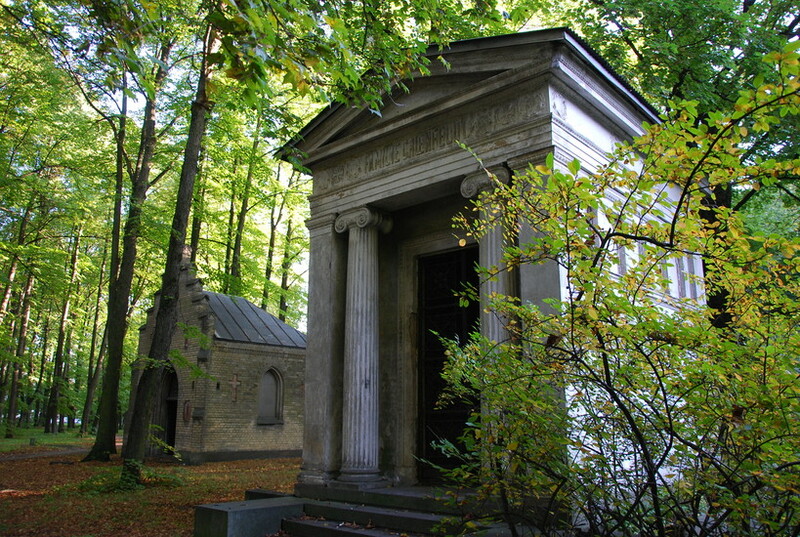 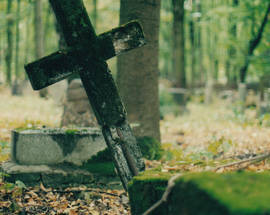 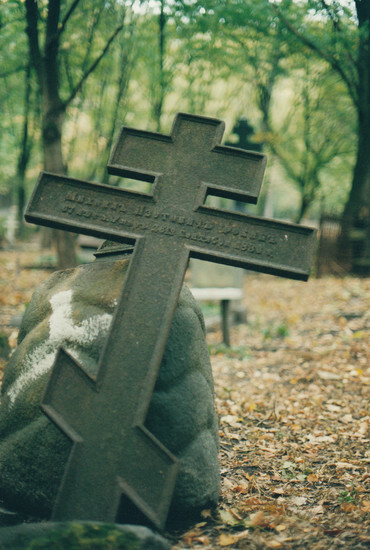 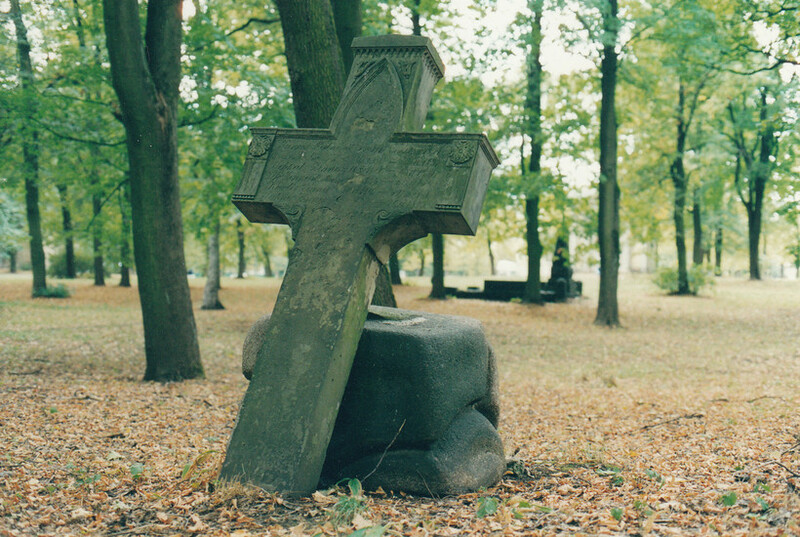 Unfortunately, many of the headstones were removed or destroyed during the Soviet period, but a large restored crypt built in 1777, German and Latvian family plots and the graves of Krišjānis Barons and Krišjānis Valdemārs have all survived the ravages of time. 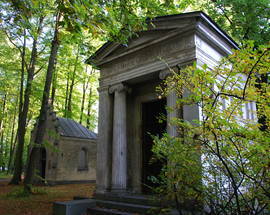 The Jēkabs Cemetery and its tiny, picturesque Lutheran chapel across the street is all worth a visit. 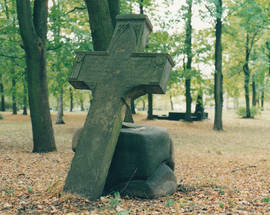 Take tram N°11 from Barona to the Mēness stop.